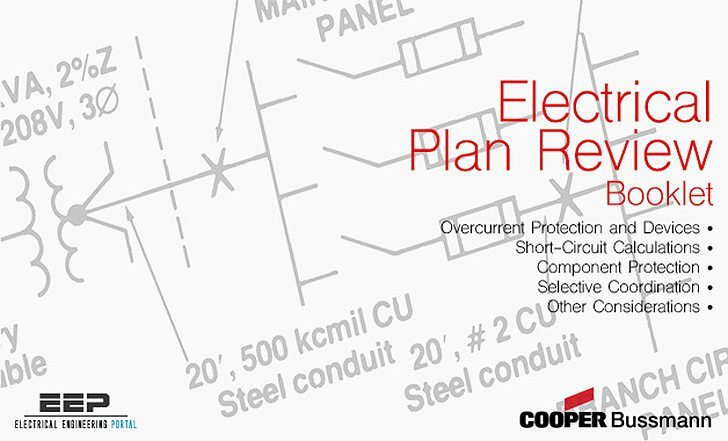 The critical National Electrical Code® requirements regarding overcurrent protection. Short-circuit currents and the importance of overcurrent protection. Three ratings (voltage, ampere, and interrupting) of overcurrent protective devices. That the major sources of short-circuit currents are motors and generators. That transformers are NOT a source of short-circuit current. Calculation of short-circuit currents using the simple POINT-TO-POINT method and related charts. Current-limitation and use of let-through charts to determine the let-through current values (peak & RMS) when current-limiting overcurrent devices are used to protect electrical components. Series rated combinations and proper application of series rated combinations. Selective coordination of overcurrent protective devices. The meaning and importance of electrical terms commonly used relating to overcurrent protection. Maintenance, testing, resetting, and replacement requirements of overcurrent protective devices. How much current will flow? How long will the current flow? I cant download the electrical plan review.Can I get 15kv underground overhead cable installation document? Good morning, as a student of elect/elect engineering i always learn one or two things from your article . i am thing on the project i will embark on during my final year so if there any kind of project that i will do that will be use solve human problem in today’s activity. Hi.., admin the file can’t for download, please share another linked url or you can send that file to my email. Very appreciate for your help. Thank you..